#AuthorSpotlight: Jenna Jaxon and Betrayal! Hi, readers! I'm pleased to shine the spotlight on a very talented historical romance author, Jenna Jaxon! Jenna is here to share about her lasted book, Betrayal, isn't that cover gorgeous? Betrayal is the second book in Jenna's Time Enough to Love series; Betrothal, Book 1 is only 99 cents for a limited time - so if you missed it, go grab it now! And, don't forget, leave Jenna a comment below for a chance to win a copy of Betrayal! Tears started at the sight of the bit of lavender. She wiped them carefully before she took the sweet-smelling flower from him. Raising the little plant to her nose, she inhaled its familiar scent. And remembered their interlude in the rose bower. Thomas lifted her hand to his lips. “I am, as always, yours to command, my lady.” He kissed it, barely skimming the surface of her flesh. Thomas stretched, the lines on his face making his weariness even more apparent. “Nay, I am off to attend the king. His Majesty will desire my report on how Sir Roland fares.” He smiled kindly. “However, should you have need of me, lady, you have but to summon me. I am at your service until Geoffrey’s return.” With a dashing bow, Thomas spun on his heel, his cloak swirling ’round him. Alyse watched him go, savoring the words from her betrothed as she once again lifted the sprig of lavender to her nose. A token from her beloved she would cherish until his return. With a sigh for that day to come quickly, she pushed the door to the princess’s chamber open. She tried to slip in quietly, hoping to be unobserved. Of course, everyone turned their gaze to the door the moment she entered. Alyse sped inside and crossed to the princess, immediately sinking into a low curtsy. She waited, fearing the displeasure of the young woman who had only ever shown her kindness. Alyse stood and nodded, unease sweeping through her. Her heart leaped into her throat. Guilt over her tryst with Geoffrey on the night of the tournament made her drop her gaze to her hands. Lord, did she know? Did everyone? Shivers of dread coursed through her. Anne had seen her that night. She knew. Alyse gaped at her chamber mate, her mouth bone dry. How much would she tell? The disagreeable girl continued to stare at her, arching her neck, a triumphant smirk on her face. Jenna Jaxon is a multi-published author of historical and contemporary romance. Her historical romance, Only Scandal Will Do, the first in a series of five interconnecting novels, was released in July 2012. Her contemporary works include Hog Wild, Almost Perfect, and 7 Days of Seduction. She is a PAN member of Romance Writers of America as well as a member of Chesapeake Romance Writers. Her medieval romance, Time Enough to Love, is being published as a series of three novellas. The first book, Betrothal, released on April 19th. 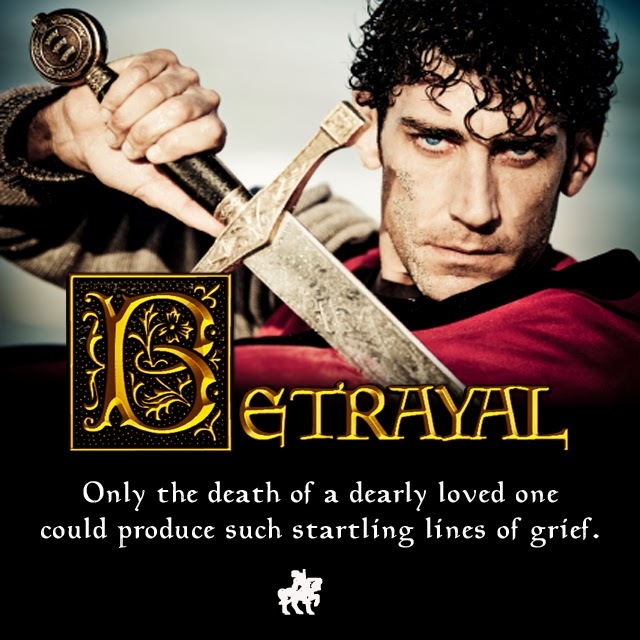 The second novella, Betrayal, will release at the end of January. Great excerpt, Jenna. Best of luck with your new release.